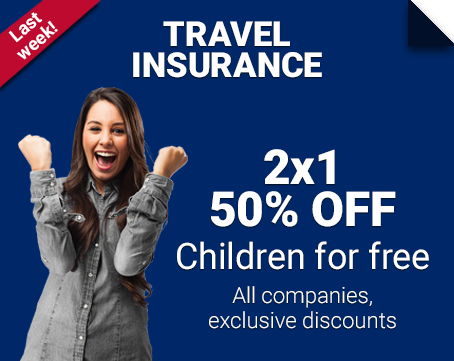 You know, more than anybody, how important your personal belongings are, so when traveling abroad don‘t risk them and before getting on the plane, purchase your international belongings and IT insurance at TheTravelInsurers.com. With this protection plan you can cover from laptops to smartphones, going through iPods, tablets and any other technological item you may have. This policy can only be purchased separately. 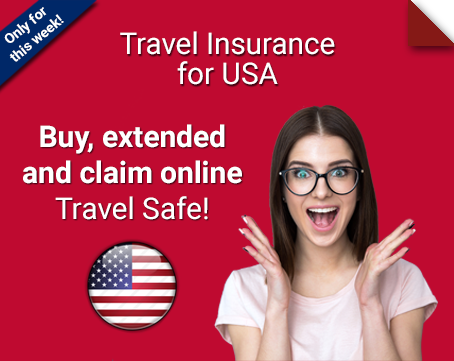 This means that regular insurance plans won’t have this coverage, unless you ask your travel advisor to include it, something we highly recommend. How important it is to purchase this policy? 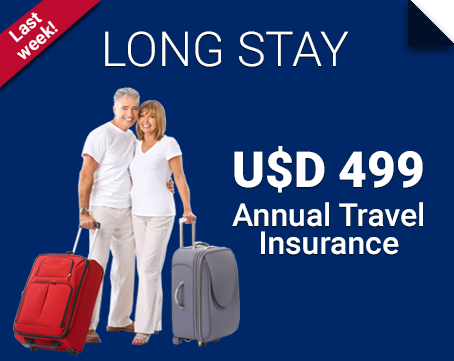 To have this insurance is almost as important as it is to have health travel insurance; because we know for sure that you don’t want to lose any of your important belongings or technological items. Note that during a trip away from home anything can happen. Besides, in crowded cities like London, Rome and New York, many pickpockets operate near touristic areas, meaning you could be at risk of losing any of your personal objects. What international belongings and IT insurance does is to compensate you if a situation as the mentioned above happens to you. This way you’ll be able to purchase your items again, without the need of expending more money. How can I acquire this policy? Quote: Fill the form you’ll find at the top of this webpage with information about your trip, like departure and return dates, places of origin and destinations, your age, etc. Compare: Once you’ve completed step number one, a list with the plans we have available for you will be shown. Select the ones you like and compare them simultaneously using our online comparison tool. Buy: If you’ve made a decision already, proceed to buy the plan of your preference, at the best price on the market! 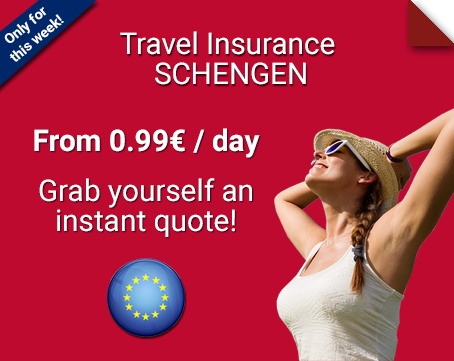 Trust in TheTravelInsurers.com and let us protect your personal objects with our International Belongings and IT Insurance! It'll be your best decision!